Welcome to the eighth New Music Miami Festival (NMMF) concert of the year featuring the Pakk Calloway Violin and Cello Duo. 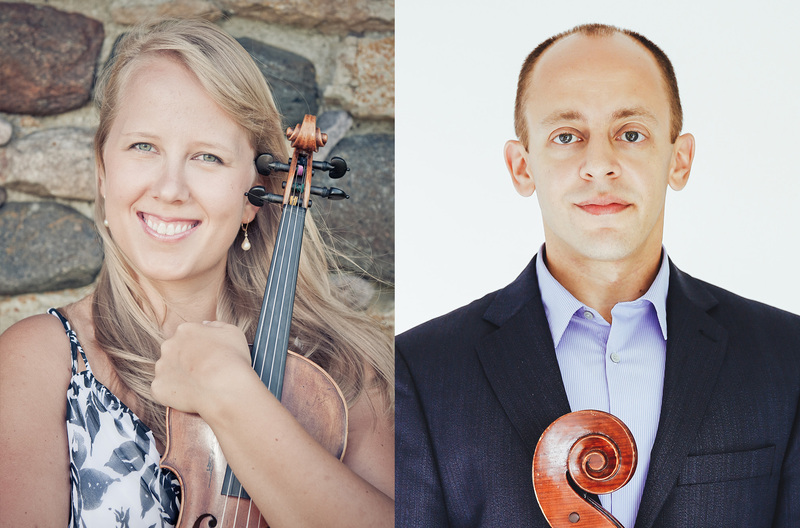 Cellist Jason Calloway has performed across the US, Estonia, and Serbia in a duo with his wife, violinist Mari-Liis Päkk, exploring rich literature for violin and cello. Join them on a journey through new and very recent works by Juan Pablo Carreño, Guillermo Carbó, Orlando Jacinto Garcia, as well as works by Rouzbeh Rafie Dehkordi and Jean Ahn, selected from an international call for scores at the intimate Betsy Hotel on Ocean Drive. Join us for a pre-concert discussion of works at 7:00pm, followed by a performance at 7:30pm. The festival discussions and concerts are free to the public, no ticket required.